It's Family Approved! 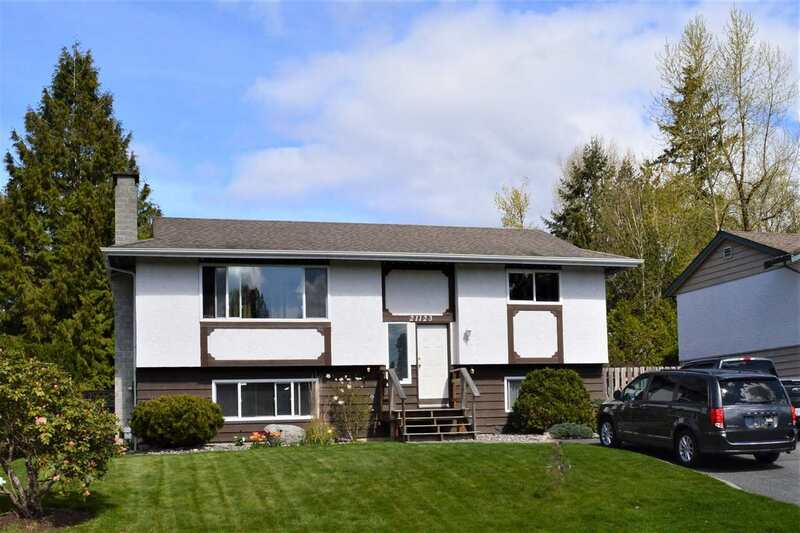 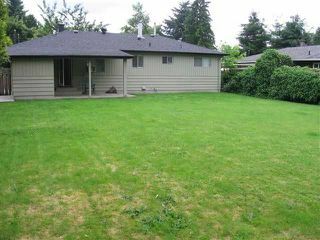 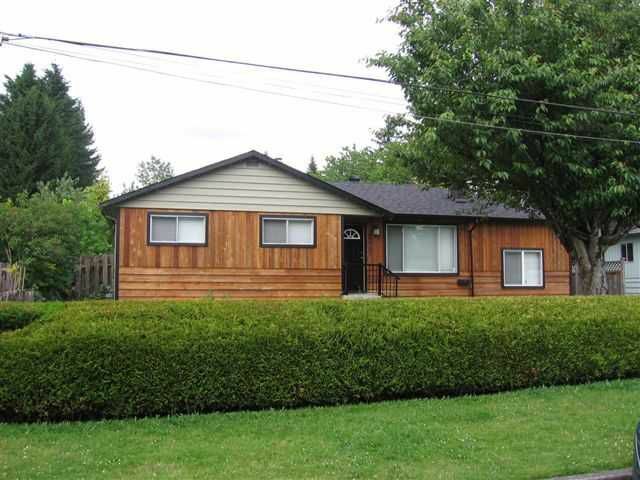 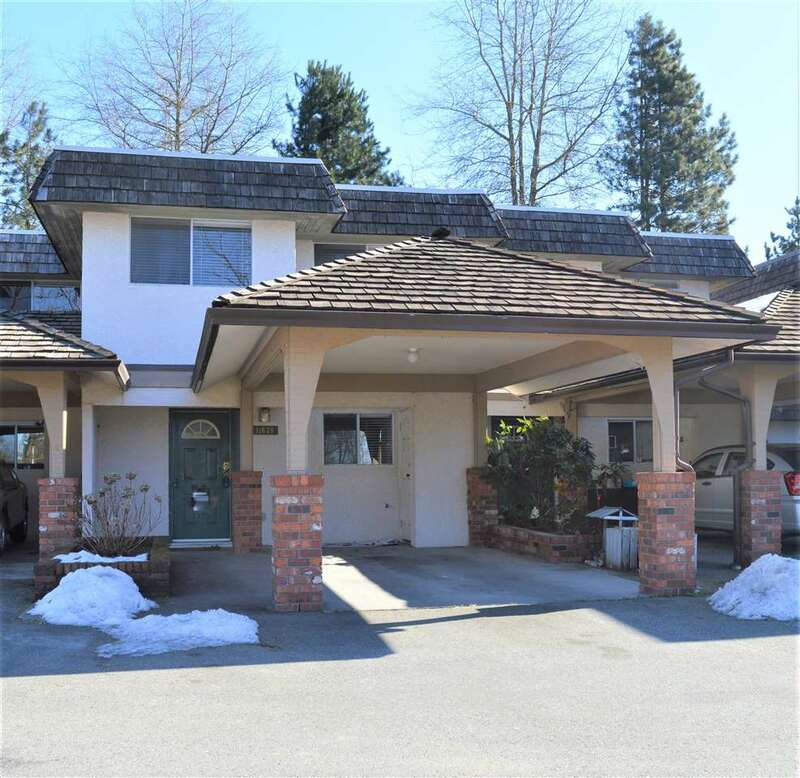 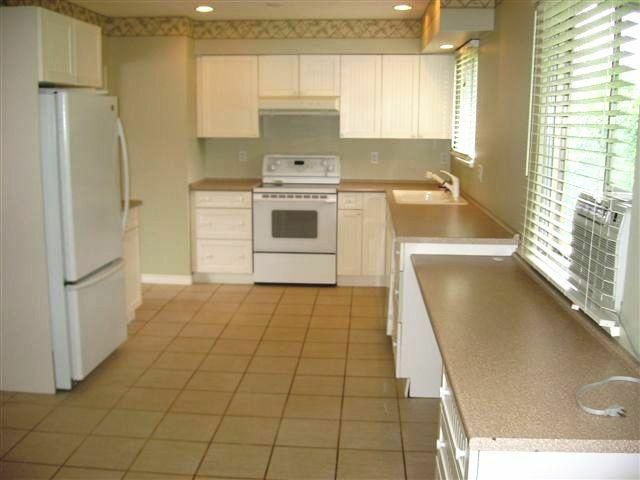 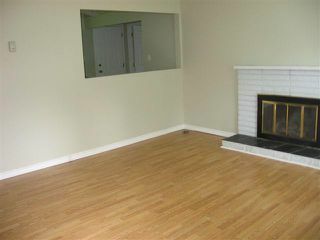 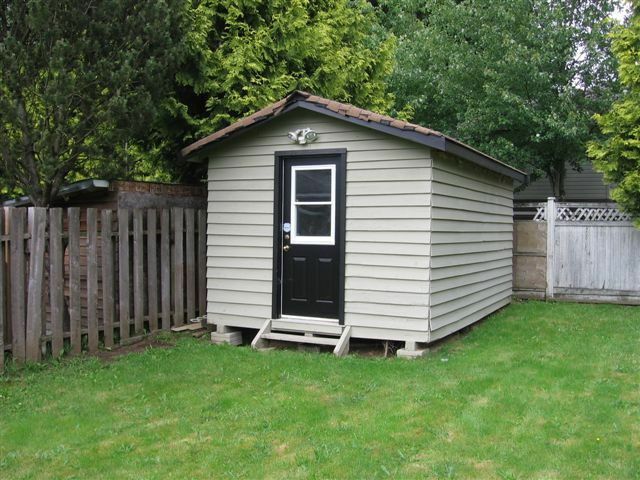 This 1200 sq ft rancher has been well maintained and updated, with 3 bdrms & 2 bathrooms. 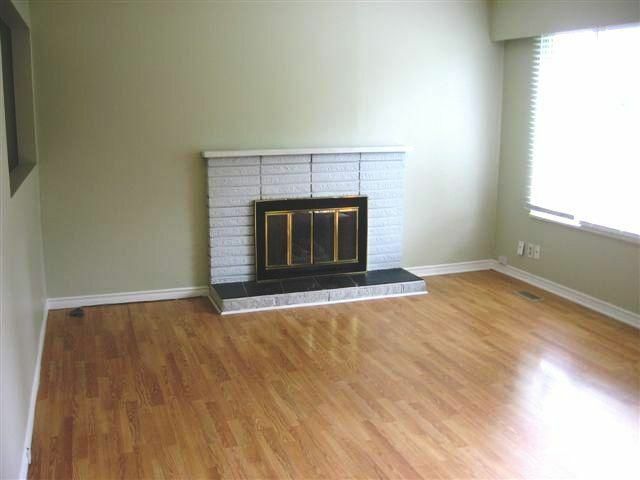 There's even a rec room/family room for the kids!Features include a large open kitchen with A/C , gas F/P in the livingroom & laminate & tile floors throughout. 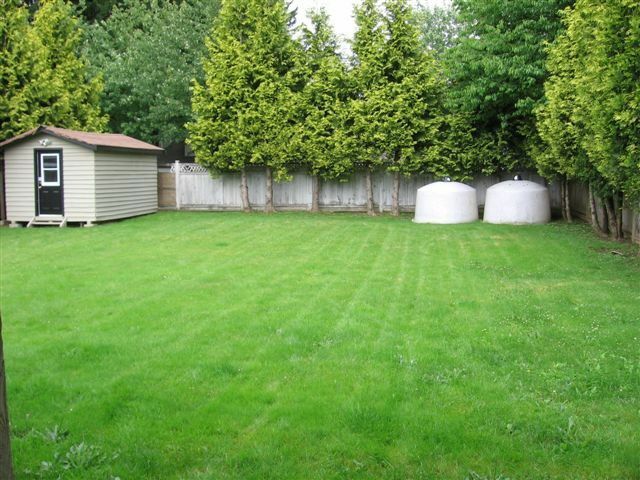 The huge fully fenced and private 8300 sq ft lot is perfect for the kids & pets to play. There is a fully finished 10'x16' shed, a 11' x 7' storage room, and even a covered patio, so you can BBQ year round. Brand new roof and 90% efficient gas furnace! 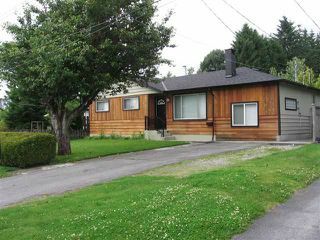 Close to schools & transportation this house won't last long! 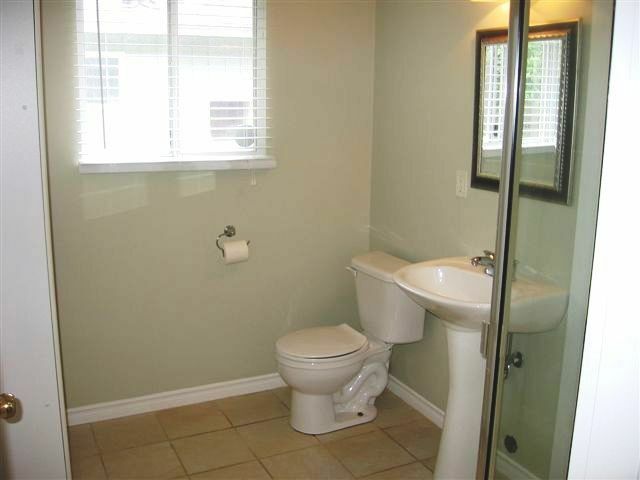 Call today to book your private viewing.